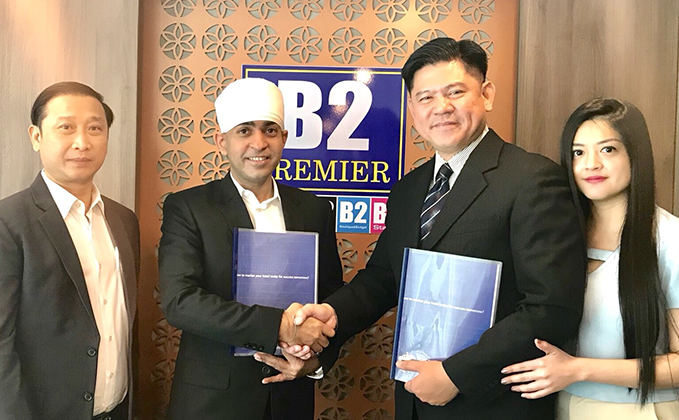 B2 Hotel Group has signed a franchise agreement with TreeC Property Services to launch the B2 Don Muang Airport Premier Hotel to Bangkok's vibrant Don Muang neighborhood. The deal was signed this week and the hotel is scheduled to open in Q4, 2019. The hotel is located in Don Muang district, only 5 minutes’ drive to Don Muang International Airport and easy access to business and shopping areas such as Central Plaza Chaengwattana, Big C Chaengwattana, Zeer Rangsit, Rangsit University, Museum of Contemporary Art, Department of Consular Affairs, Bhumibol Adulyadej Hospital, Mongkutwattana Hospital, IMPACT Convention Center etc. The hotel offers 60 tasteful guest rooms in modern style with good quality of amenities. Each room is accessorized with flat screen TV, cable channels, refreshing minibar with coffee set, air conditioner, bathroom and a large cozy bed for a restful night after a long day. Besides, private parking, 24-hour reception and security are also provided for guest’s convenience. “We are thrilled to be working with ThreeC Property Services to bring this significant project to the Don Muang area. This will be a great new hotel in a prime site in Don Muang area and marks another step in the growth of our brands in Thailand. 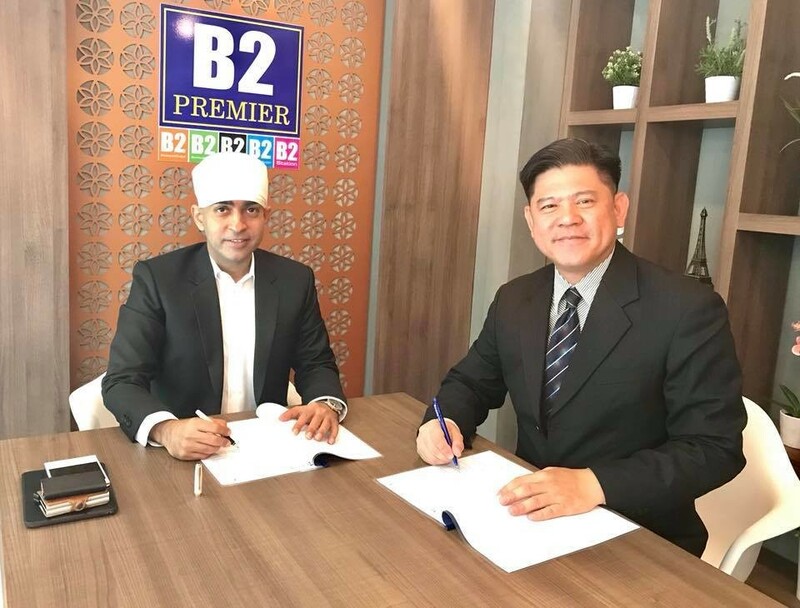 Accelerating the franchise growth of the B2 Boutique and Budget brand is one of our strategic priorities and this is the kind of opportunity we’re looking to replicate in the right sites across Thailand.” said Niran Chawla (Ph.D.), Chief Executive Officer, B2 Hotel Group. 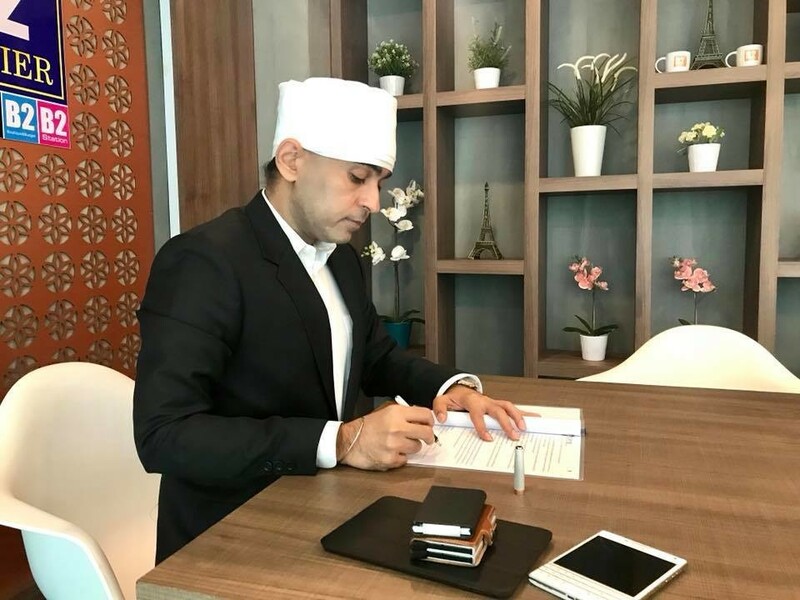 "This signing speaks to the strong demand we are experiencing for budget hospitality." ดร. นิรันดร์ จาวลา กล่าวว่า "เราดีใจเป็นอย่างยิ่งที่เราได้รับความไว้วางใจจาก บริษัท ธรีซี พร็อพเพอร์ตี้ เซอร์วิสเซส ที่เลือกบีทู แบรนด์ที่เต็มเปี่ยมไปด้วยเอกลักษณ์และความเป็นผู้นำด้านโรงแรมบัดเจท ให้เข้ามาบริหารโรงแรม และเราเชื่ออย่างยิ่งว่าโรงแรมบีทู ดอนเมือง แห่งนี้ จะได้รับการตอบรับอย่างดีจากนักท่องเที่ยวทั้งชาวไทยและชาวต่างชาติที่ต้องการมมาท่องเที่ยวยังกรุงเทพฯ เมืองหลวงของประเทศไทย...การลงนามครั้งนี้แสดงให้เห็นถึงชื่อเสียงและความเป็นผู้นำโรงแรมบัดเจทอันดับหนึ่งในประเทศไทย"